We know you would not want to say goodbye to your dog’s long, straight and silky hair but you have to let go of it if you want to make sure that your dog will survive the summer heat. That is why you should pay the groomers a visit before the summer comes so you can give your dog the lightweight summer cut that he needs. Do not worry! There are plenty of cuts for you to choose from. Summer can be fun but the rise in temperature can be a big threat to the health of your dogs. It is up to you to make sure that they are well protected from it." The Shih Tzu´s long silky hair proctects the dog against the heat (and cold), against the sun´s harmful uva- and uvb sunbeams, against flies, ticks and insects bites. Keep your Shih Tzu i full (show) coat, keep him or her mats- and knots free and brush and comb him or her throughly throughrout each and every day removing thr death naturally shed undercoat, so that his or her skin can breath. The death naturally shed undercoat can ONLY be removed by daily brushing and combing, not by clipping your Shih Tzu´s hair short, as so many mistankenly think or believe. 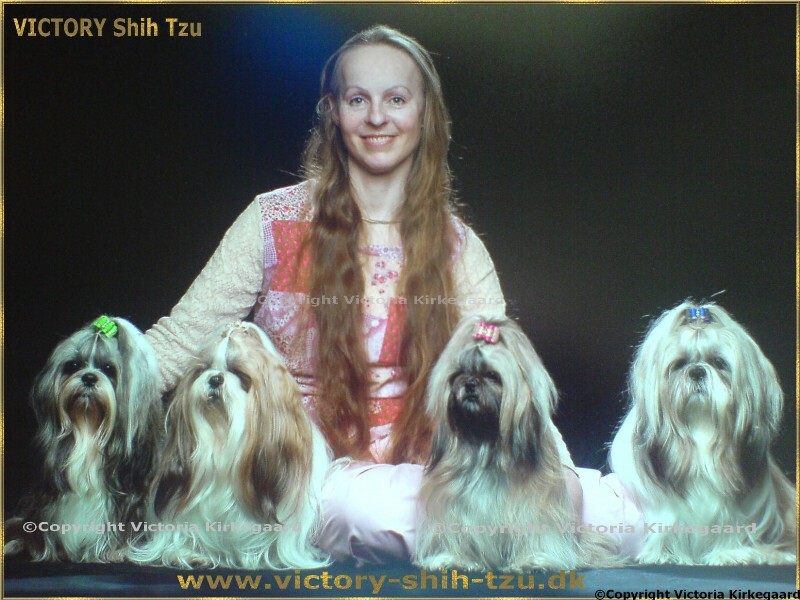 Don´t clip or cut your Shih Tzu´s hair short.